Home / Entertainment / News celebrities / Are newly-single Orlando Bloom and Liv Tyler dating? They have the shared experience of being elves in the Lord of the Rings franchise, and now it sounds like they’re sharing something else! The pair, who both have the flawless good looks needed to play graceless Middle Earth elves, have reportedly been dating each other since Orlando split from his wife, Miranda Kerr, back in October. This is pretty unexpected but we think they make a pretty perfect couple! 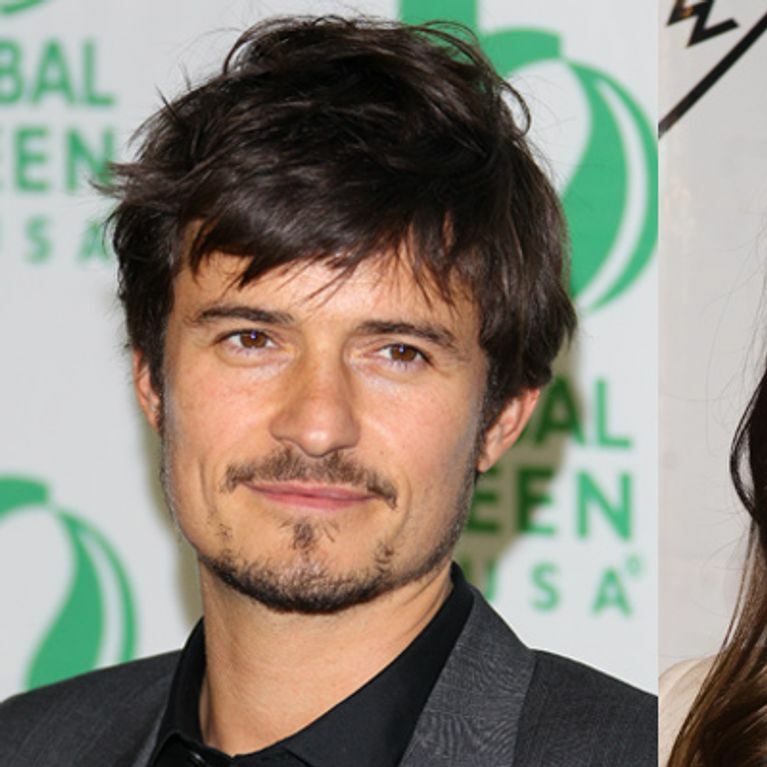 Orlando Bloom and Liv Tyler are reportedly dating, and we are very excited about this. Just one month after Orlando and ex-wife Miranda Kerr announced their split in October, the two were seen out and about supporting their mutual friend and Lord of the Rings co-star Sir Ian McKellan for his two plays – Waiting for Godot and No Man’s Land. Ah, Lord of the Rings. Bringing people together. Apparently it may not have just been a couple of friends getting back together though, as an insider has revealed that the two were awfully snuggly during the after-party of the show at Bryant Park Grill. They said: “When they got behind closed doors, they were playfully tickling, gazing into each other’s eyes and holding hands." You can’t say fairer than that! Even though it appears that Miranda Kerr may have already moved on, with a new billionaire boyfriend of her own, it can’t be the best feeling knowing your ex is seeing the stunning Liv Tyler! Orlando may also be keeping the relationship under wraps as he is still very much close to his ex-wife, and even spent Thanksgiving with her and Flynn as a family, as he said in an interview following their break-up: “We love each other. We’re a family. We’re going to be in each other’s lives for the rest of our lives. Justin Bieber behind Miranda Kerr and Orlando Bloom divorce?